Setting the fastest Nurburgring lap time with a certain car seems to be quite a benchmark these days, even though in real life such performance doesn’t really matter. Actually, some manufacturers use tricks to put together a faster lap time than what they actually got by adding up the fastest times recorded on certain sections. 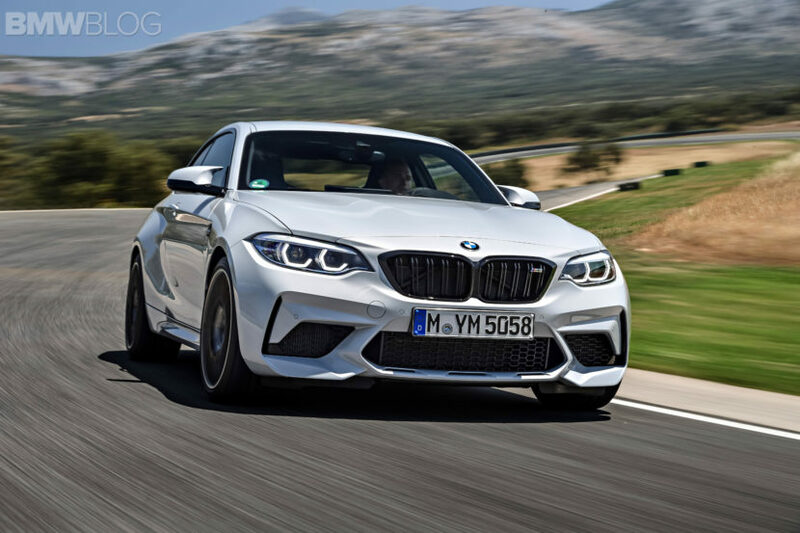 But that’s not what BMW did with the M2 Competition. Instead of setting up an entire marketing campaign around how fast the car could be on the famous track, they kept things simple. 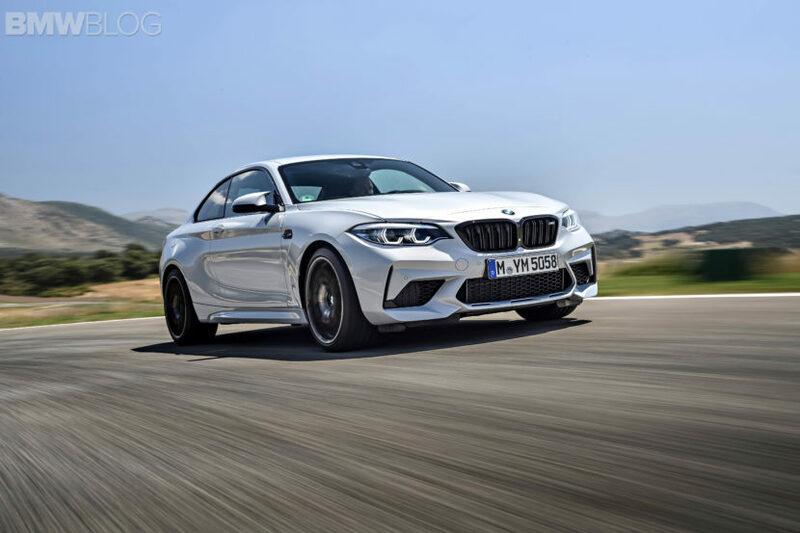 Of course, some people are curious about just how fast the Competition M2 can go around the Green Hell but that’s a minority, as most people will buy this car simply because it’s not scary to drive. It’s nimble, small (by today’s standards), agile and almost analogue, and that’s what BMW M enthusiasts love. It’s no wonder then that the M2 has become a bit of a poster child of the M division these days. Don’t get me wrong though, I’m sure the M2 Competition can hold its own on the Ring. As a matter of fact, there’s about 9 minutes of footage posted below proving that point. In the hands of an experienced driver – the man behind the wheel drives a Ring Taxi for a living – it can provide plenty of thrills and an awesome experience. That’s the case here, as Moran was asked by the owner of this M2 Competition to drive his car round the Green Hell to see what it’s capable of. The conditions weren’t great either, as it was cold out and the tires were not getting the perfect amount of grip. However, this video could also prove quite useful for those looking to improve their own lap times on the track as the driver spills some advice about how you’re supposed to handle a car in those circumstances.